A cape seal is a roadway surface treatment designed to extend the life of pavements in fair to good condition, consisting of a chip seal treatment, which is then covered by a slurry seal or micro surfacing treatment. 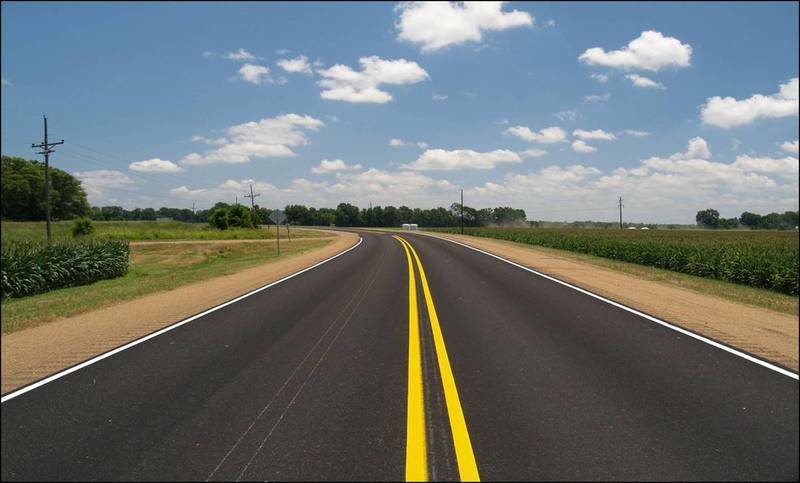 Cape seals provide the benefits of both the chip seal and the slurry seal or micro surfacing treatment, namely sealing moderate cracks, providing skid resistance, sealing the pavement against moisture intrusion, protecting the structure from further oxidation and raveling, and restoring a uniform black appearance. The chip seal can be polymer modified as well to improve aggregate retention and provide for a quicker return to traffic. Cape seals boast quick construction times and reasonable disruption to the traveling public. This treatment excels in urban areas where a stand alone chip seals are not be welcomed but the need for sealing cracks is warranted. Note: Cape seal refers strictly to the combination of a chip seal plus a slurry seal.